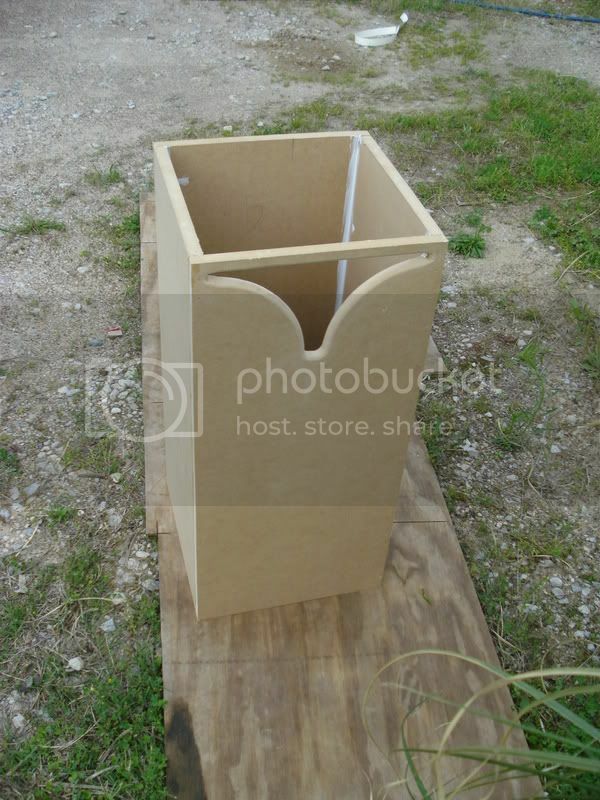 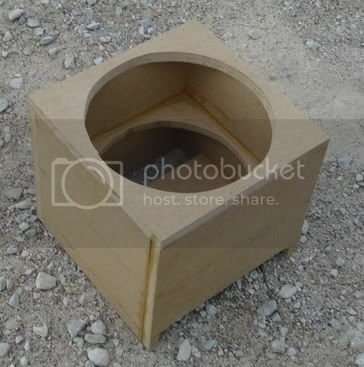 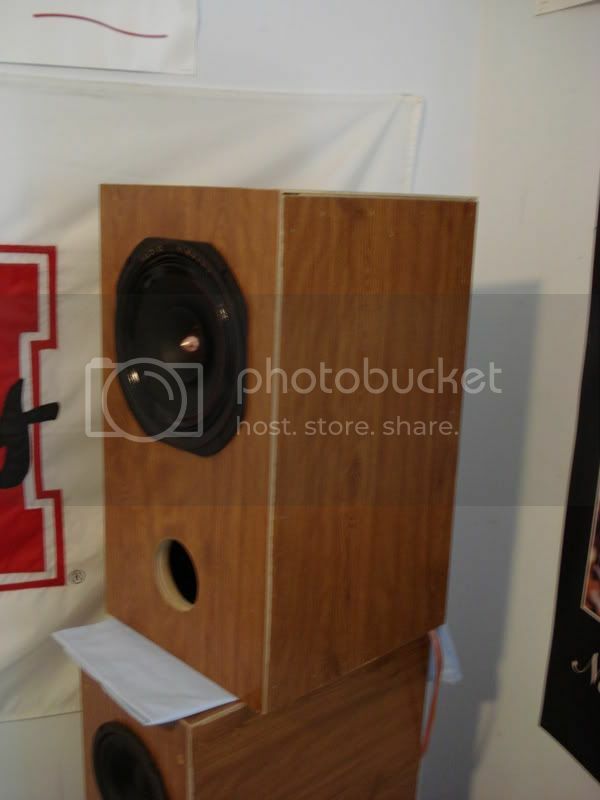 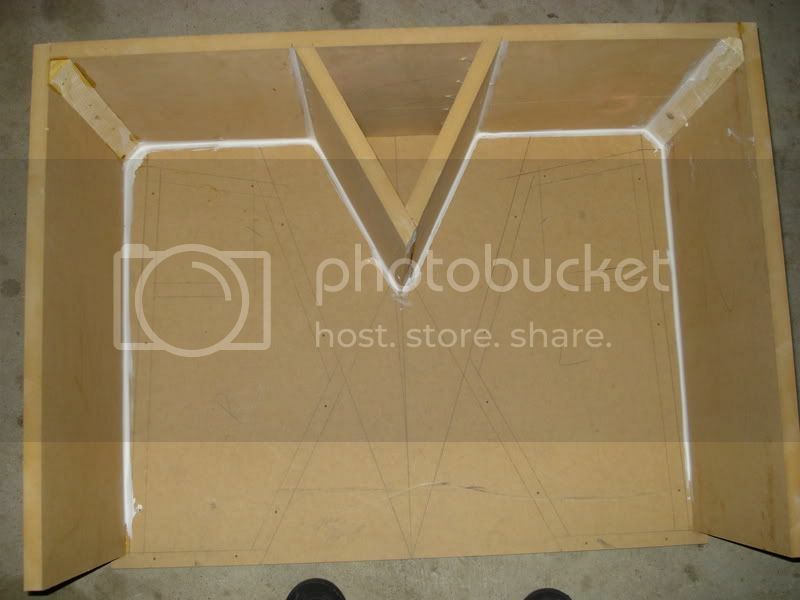 SUPPORT FORUMS FOR DECWARE SPEAKER PLANS >> Deathbox Support Forum >> DB12 build PICS! 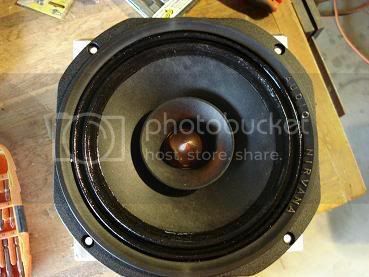 Title: Re: DB12 build PICS! 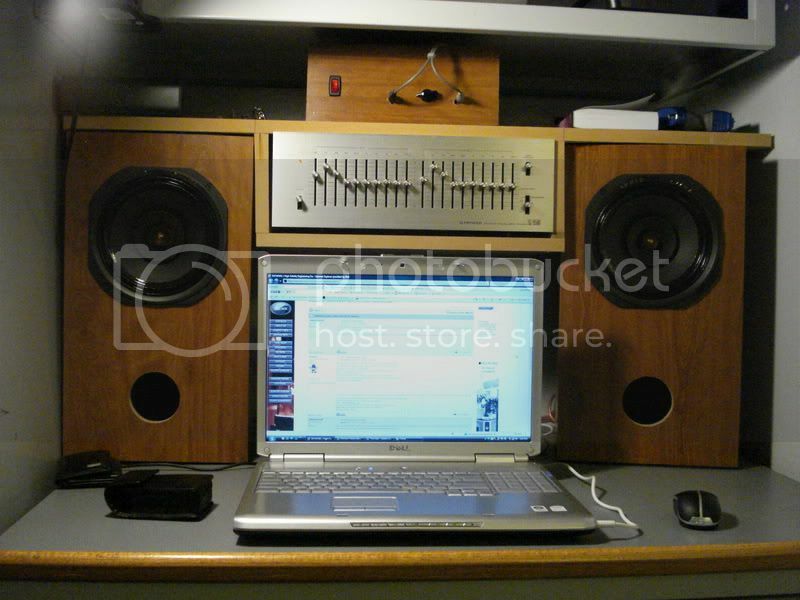 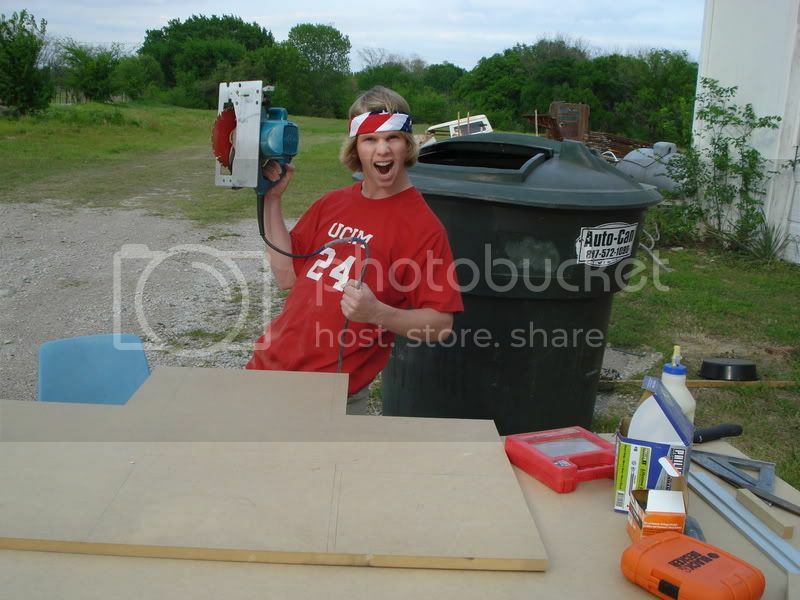 that pic ^ is just a pic of a sub i thught youd like :) i used 'dayton series 2' 10" subs in my wo32.